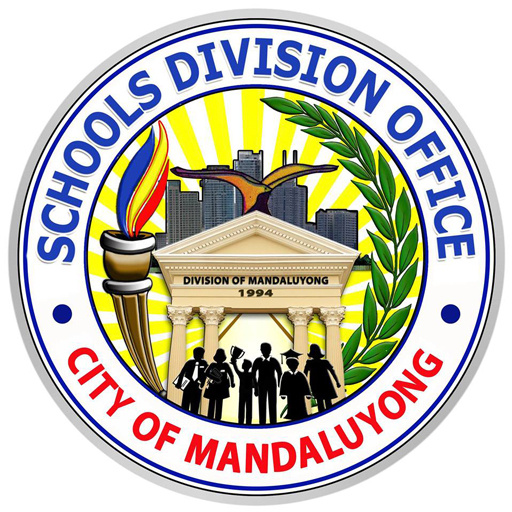 Schools Division Office of Mandaluyong provides quality administrative and financial services to all schools and other stakeholders. 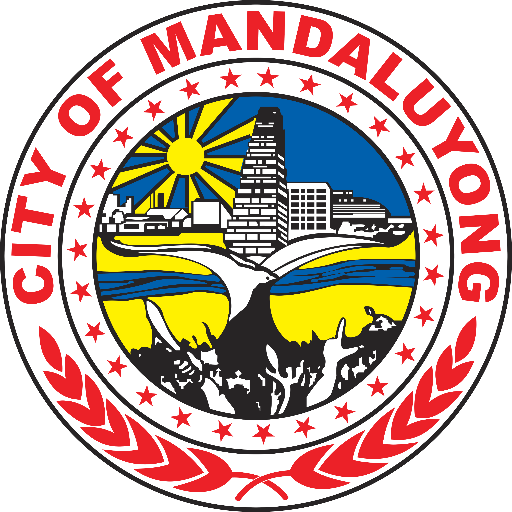 We are committed to continuously improve our Quality Management System by: providing enabling, supportive and effective support system; meeting interested parties’ needs and expectations; and adhering to applicable legal requirements. 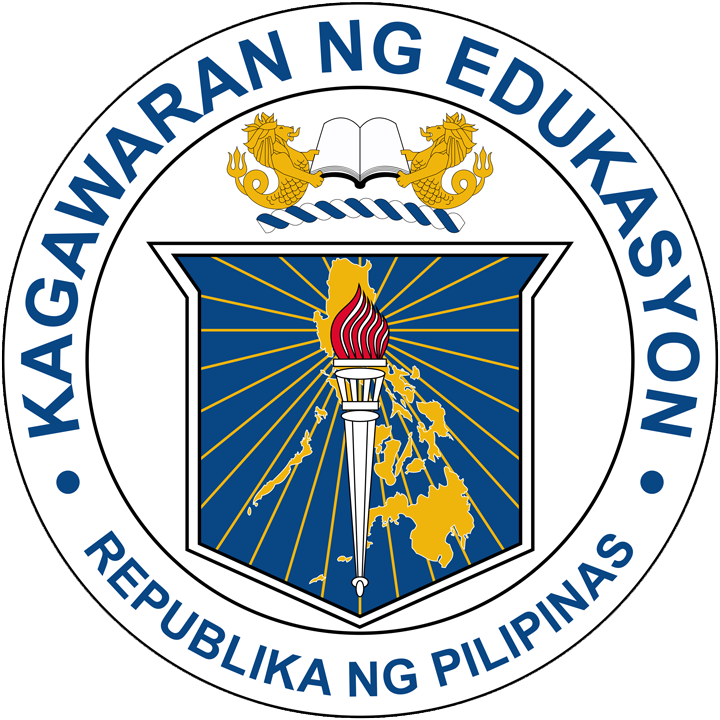 The Department of Education supports the 31st ASEAN Summit. See more.